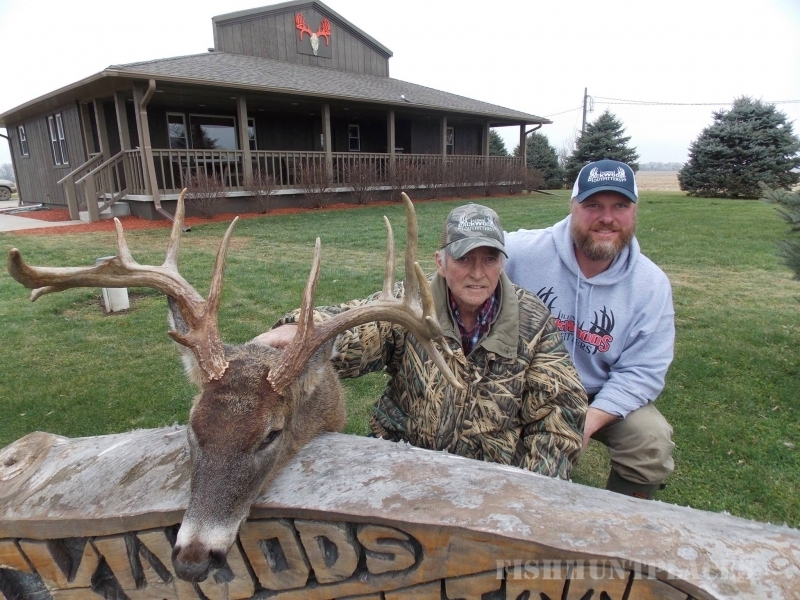 Hunting in United States Illinois Illinois Backwoods Outfitters, Inc. 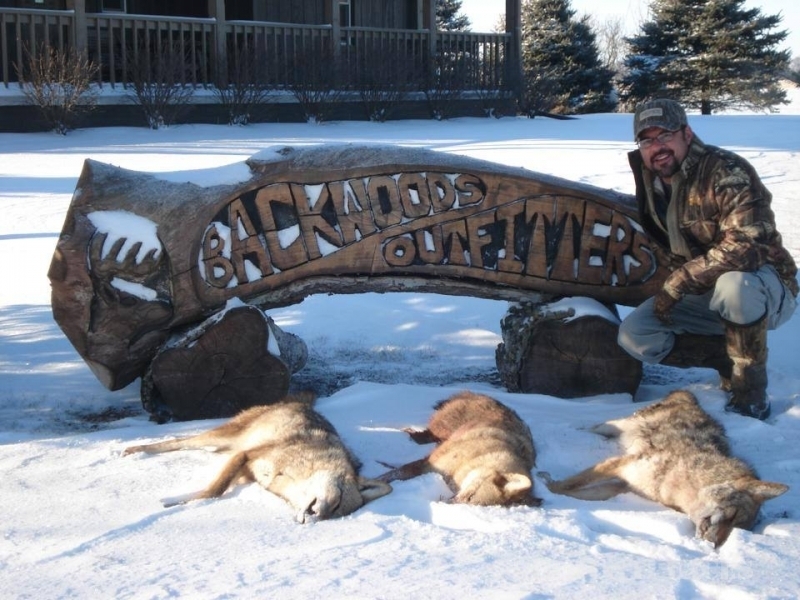 Hunting in : United States : Illinois : Illinois Backwoods Outfitters, Inc.
Illinois Backwoods Outfitters was formed out of a desire to provide clients with the highest quality hunting experience. Our lodge sits on nearly 10,000 acres of trophy-managed property in a remote area of Clark and Edgar County Illinois, a top location for harvesting trophy-class whitetail deer in North America. 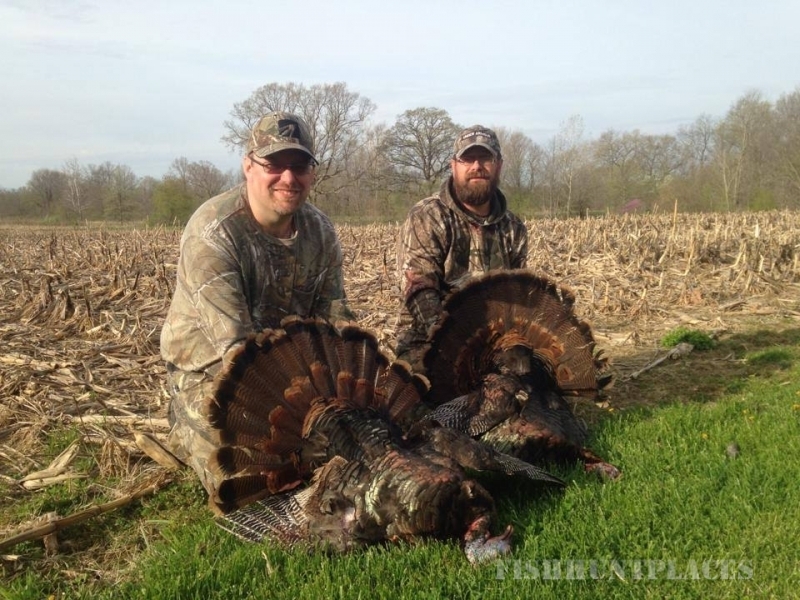 To maintain a high quality hunting experience, Illinois Backwoods Outfitters has committed to managing our land for the long term. We believe in the quality of the hunt, not quantity of hunters, and our dedication to proper land management has led to low pressure hunting, a fertile habitat with high deer density and consistently high success rates for our clients. 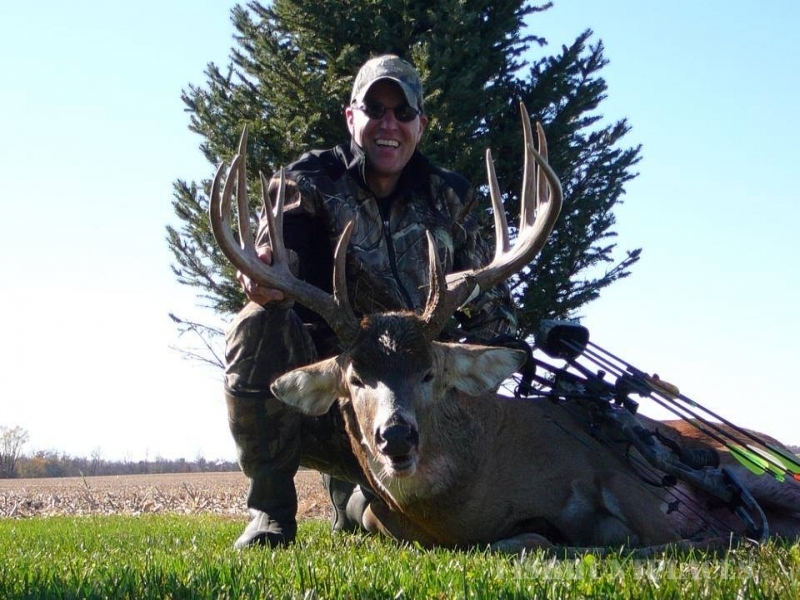 We have more than an 80 percent retention rate on customer returning to our Outfitters, and our testimonials and photos of our clients harvesting trophy bucks are always available and updated to demonstrate our clients’ successes. 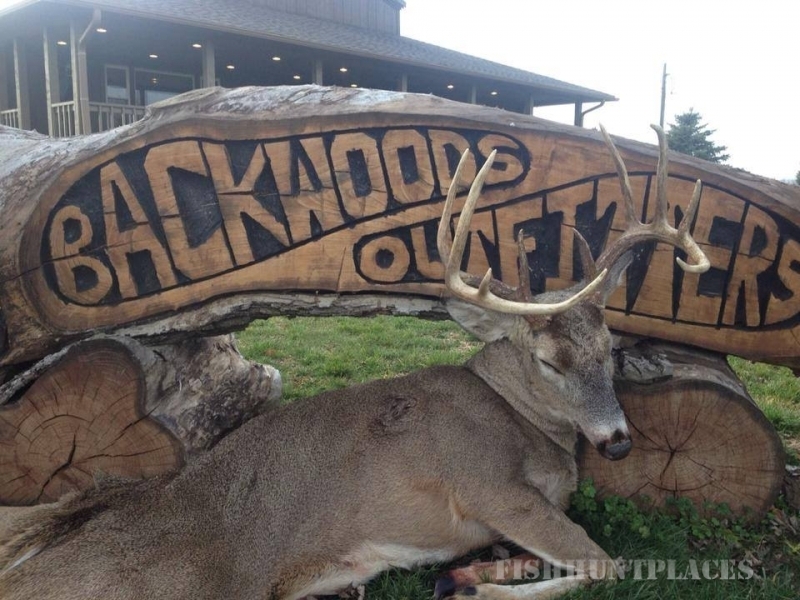 Illinois Backwoods Outfitters specializes in archery hunting for all skill levels. 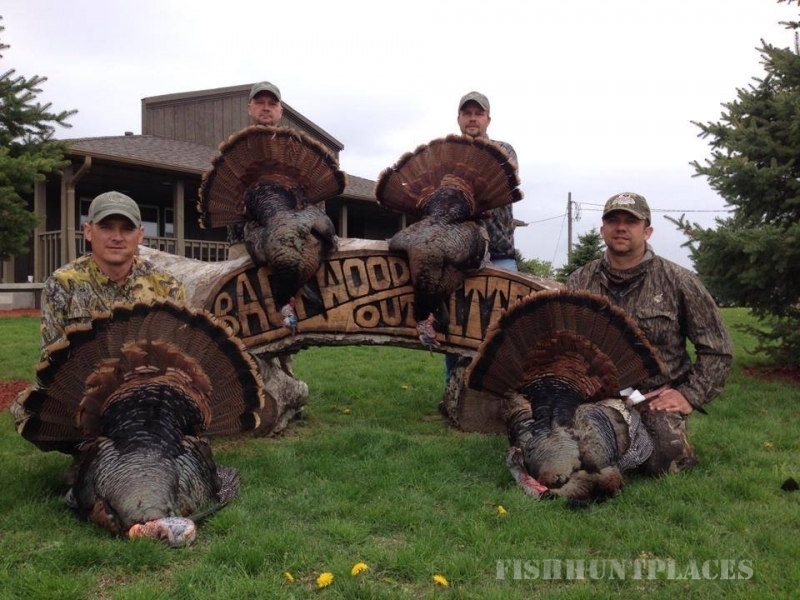 All Backwoods guides are experienced bowhunters who understand the land and share equal passion for the sport. Whether early season, rut, or late season, our archery hunts provide ample opportunities to shoot your buck of a lifetime. Our archery hunts are 5 days, and include meals and lodging. 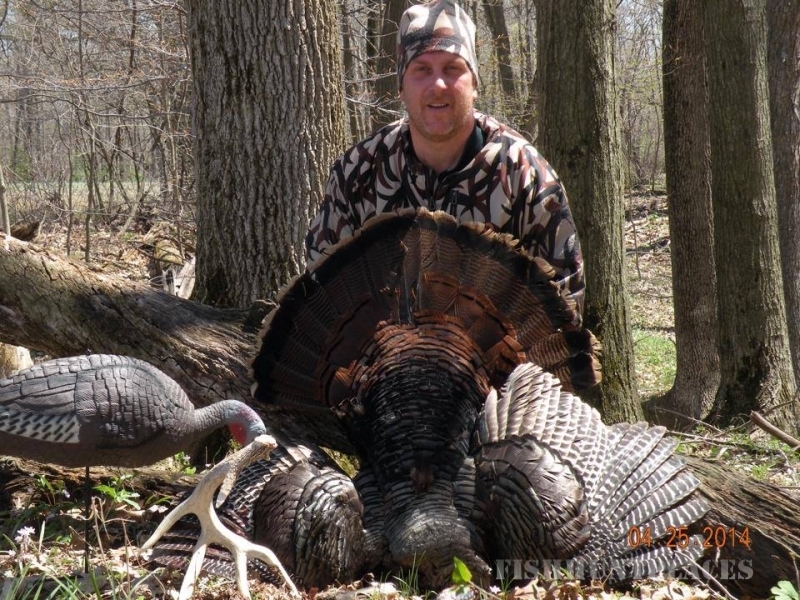 Illinois Backwoods Outfitters also provides a limited number of guided black powder and shotgun hunts. 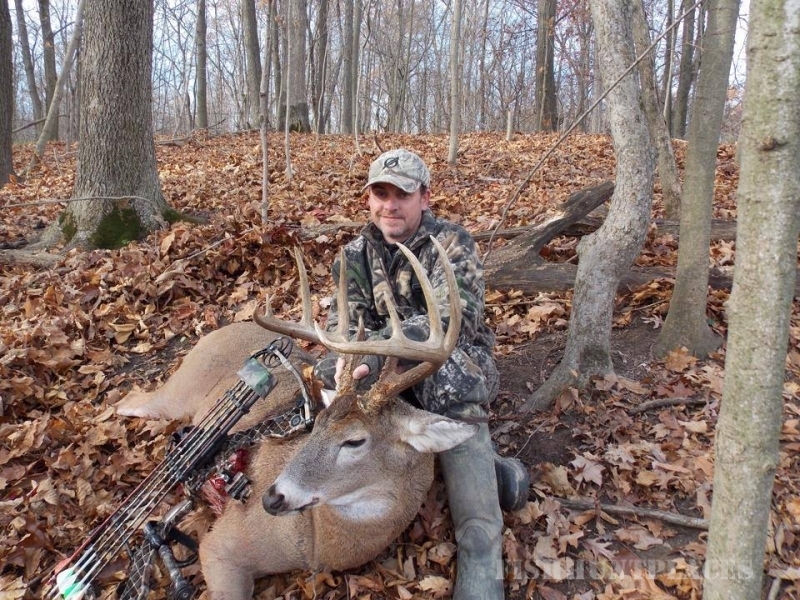 Gun hunts take place at the end of the rut or late season over various food plots. Our gun hunts typically have a very high success rate. 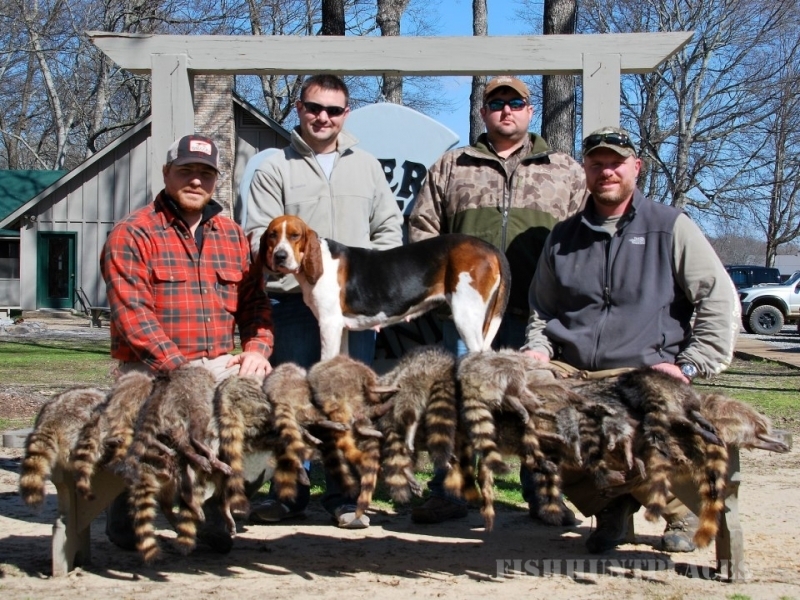 These popular hunts primarily utilize ladder stands and ground blinds. Three- and four-day packages are available, and lodging and meals are included with these hunts.